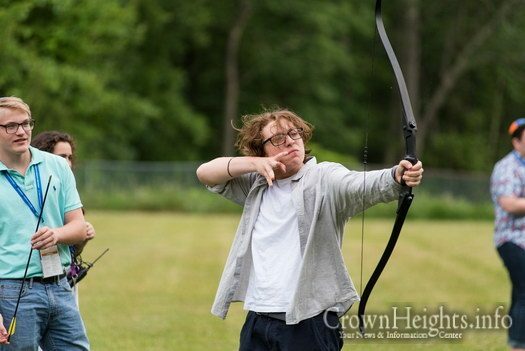 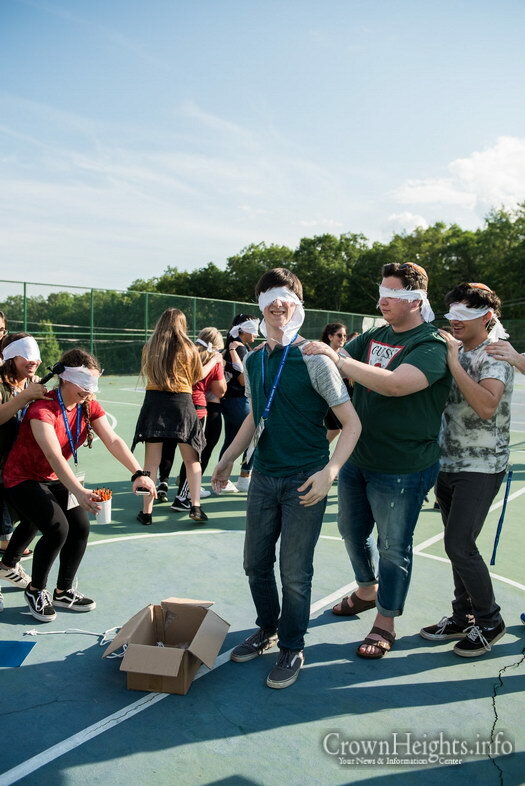 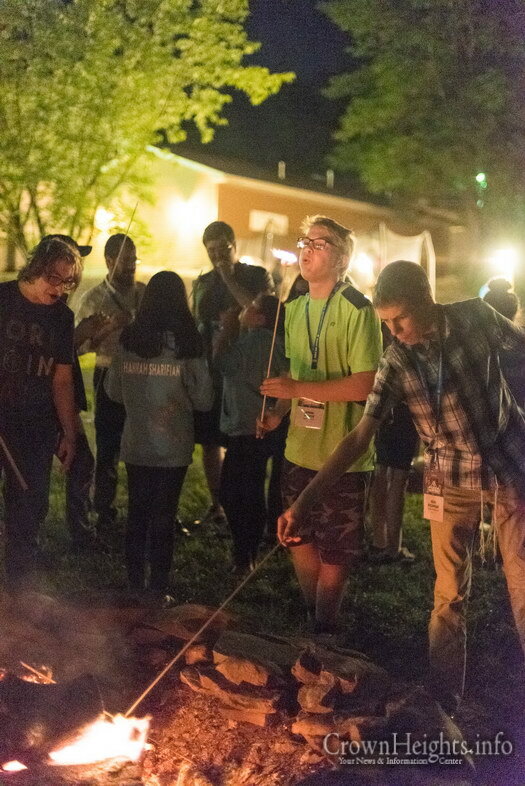 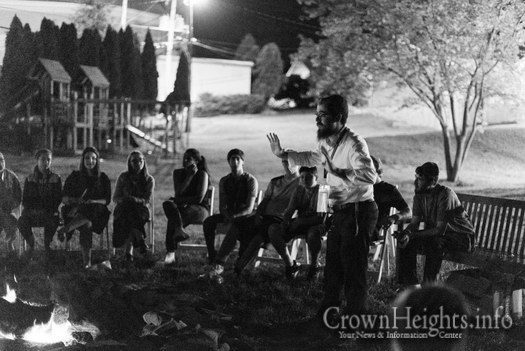 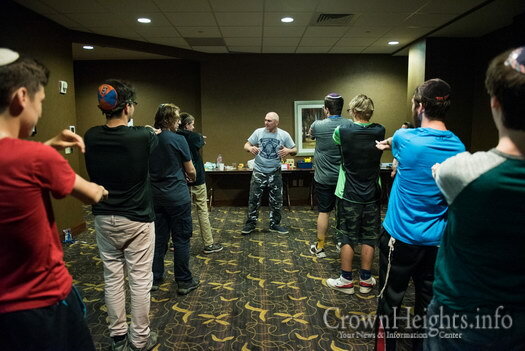 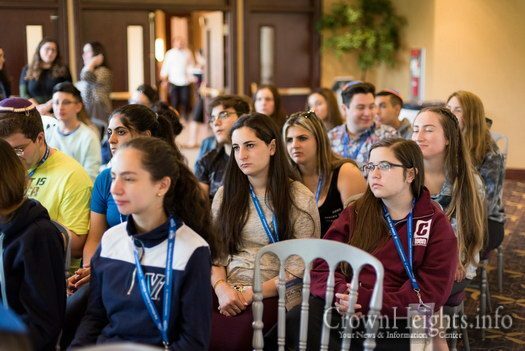 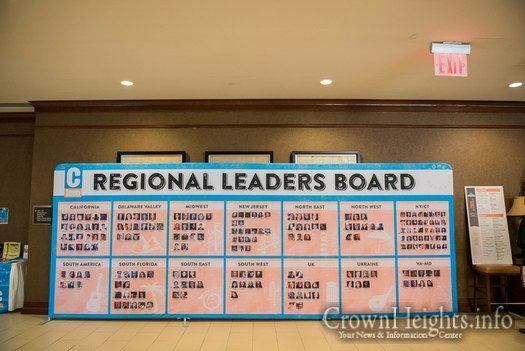 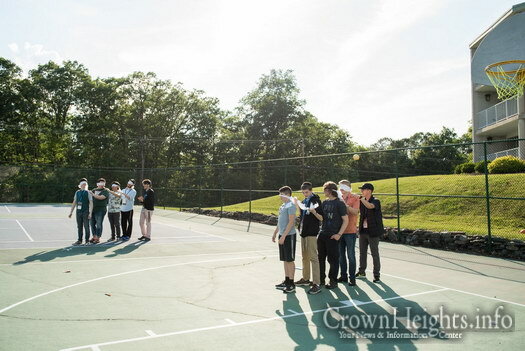 The 5th annual CTeen Leadership Retreat recently took place in Bushkill, PA, welcoming dozens of teens from around the world for a motivational and uplifting weekend. 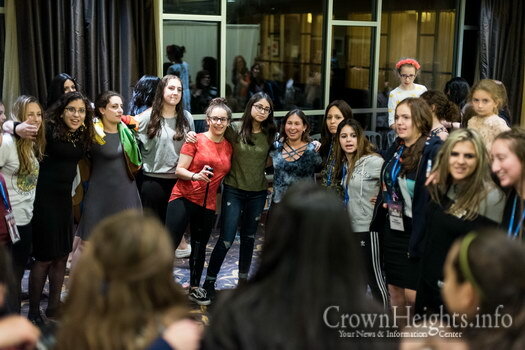 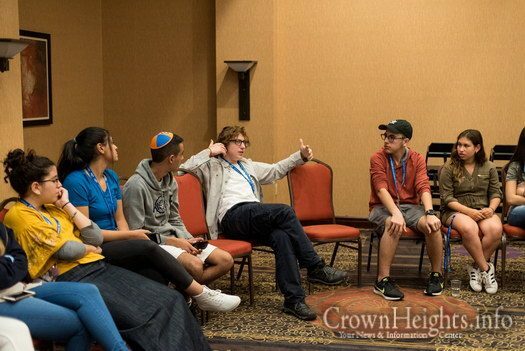 This year’s retreat was the first to welcome international teen leaders from the UK, as well as representatives from South Africa, and Australia, proving that CTeen’s scope and reach continues its steady rise as the fastest growing Jewish youth group in the world. 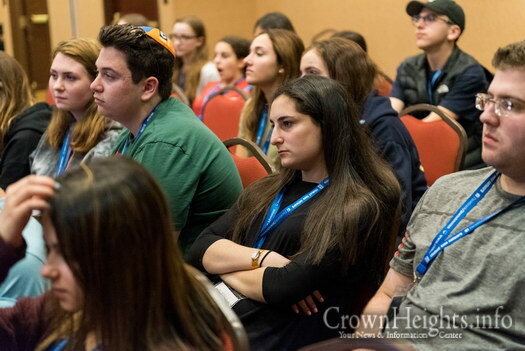 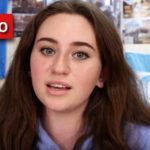 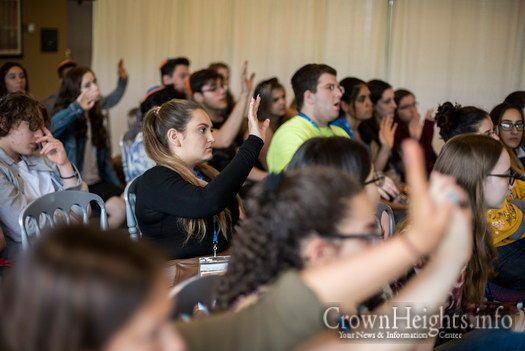 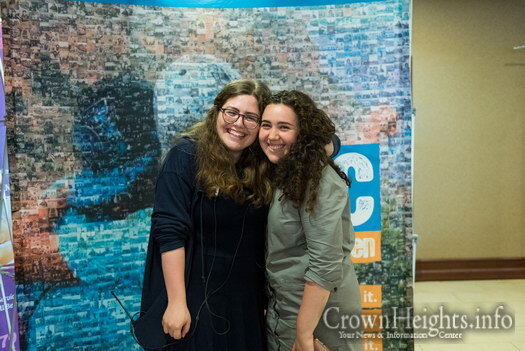 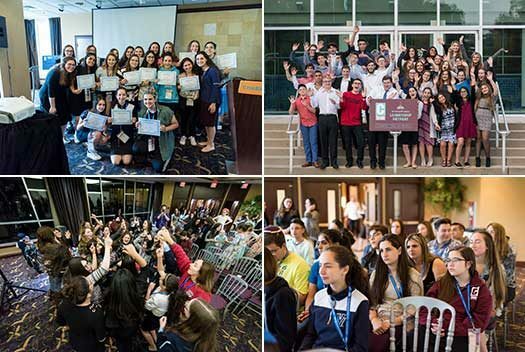 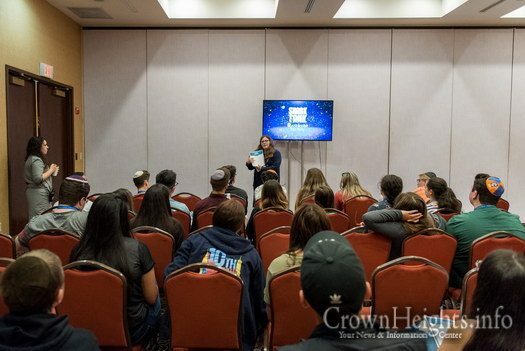 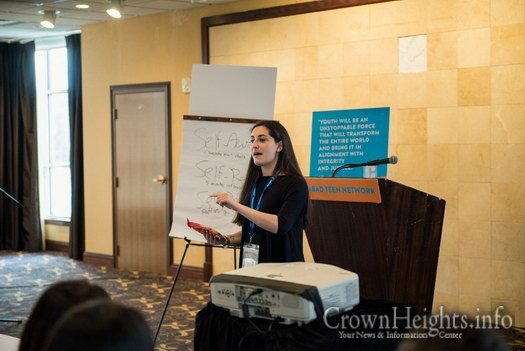 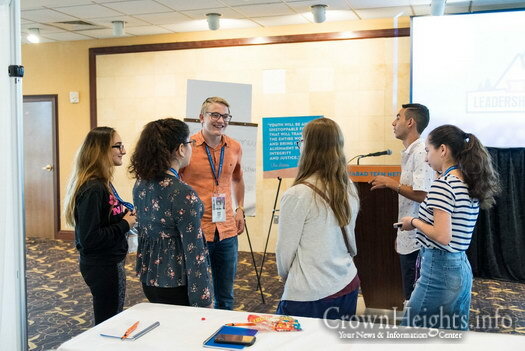 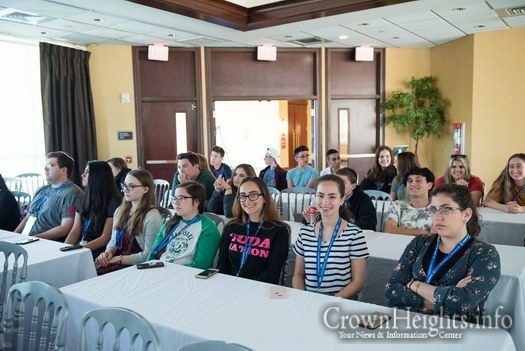 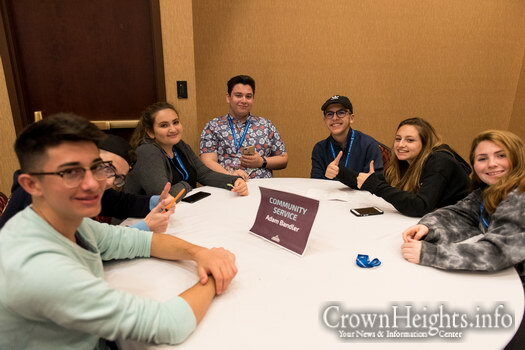 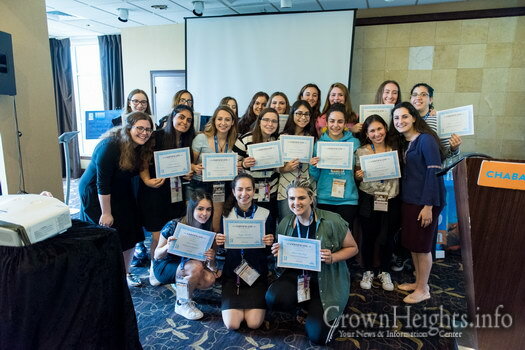 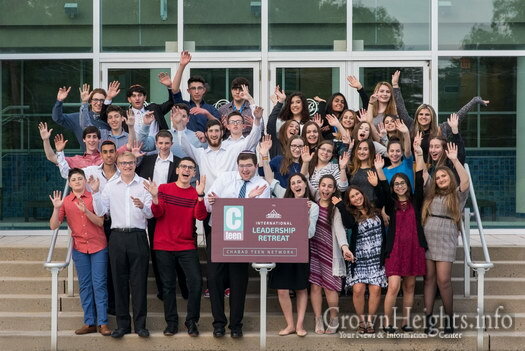 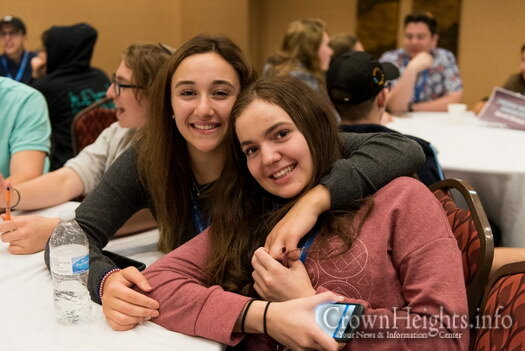 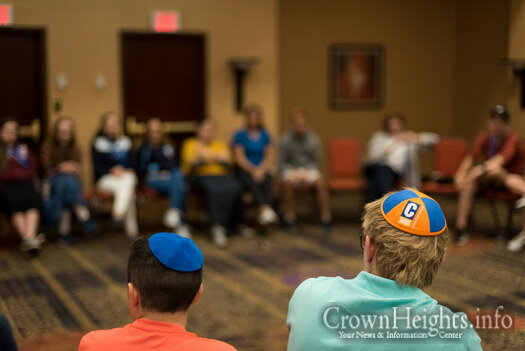 This year’s program offered one of a kind and unique opportunities for teens to engage with leadership skills such as delegation and effective communication, conducted and executed by CTeen’s senior advisors, and CTeen alumni, Hannah Kaplun and Tomer Adengeko. 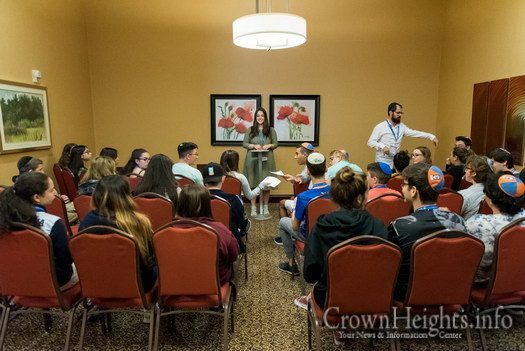 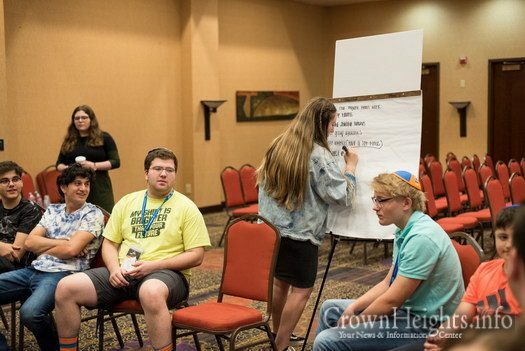 Teens participated in a conversation about the BDS movement with Maria Ntourlia from StandWithUs, as well as a suicide prevention training workshop facilitated by Rabbi Yarden Blumstein. 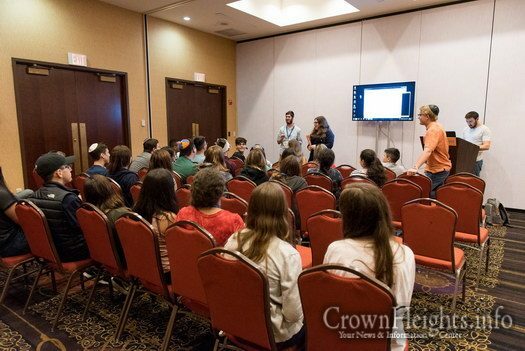 Spirited farbrengens were run throughout Shabbos by Hershel and Miri Gourarie, shluchim to Penn State. 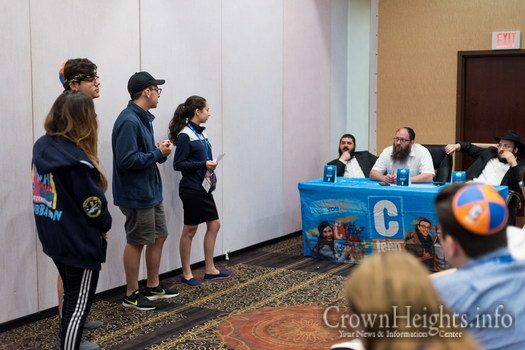 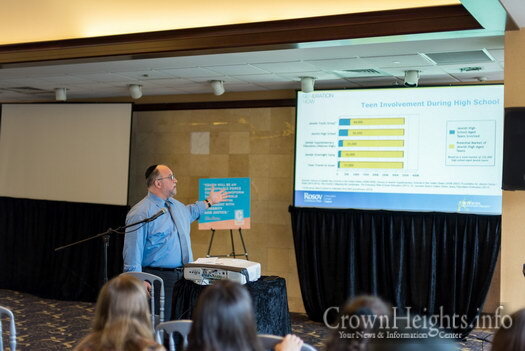 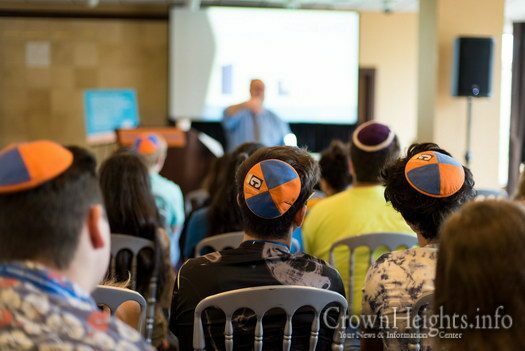 The leaders also took part in a mental health workshop facilitated by Rabbi Yossi Feigenson, LMHC, and participated a first annual “Shark Tank” competition, moderated by Rabbi Mendy Kotlarsky. 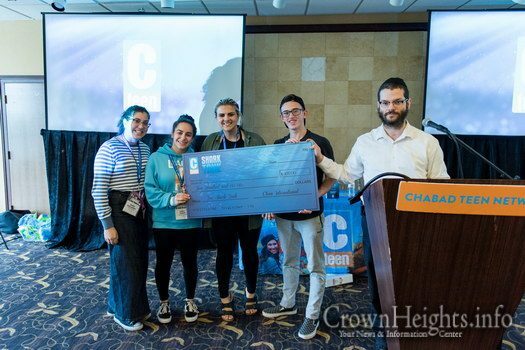 The winning team took home $500 to facilitate the growth of a new ‘big brother-little brother’ program, set to be launched in August. 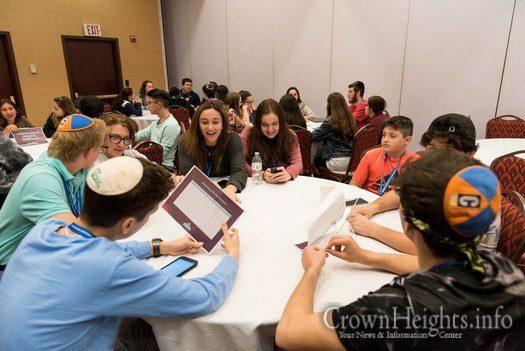 “The most incredible thing I learned from this weekend is that us leaders have the unique ability to teach and share Yiddishkiet with our friends and peers. 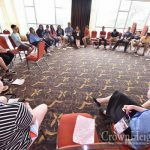 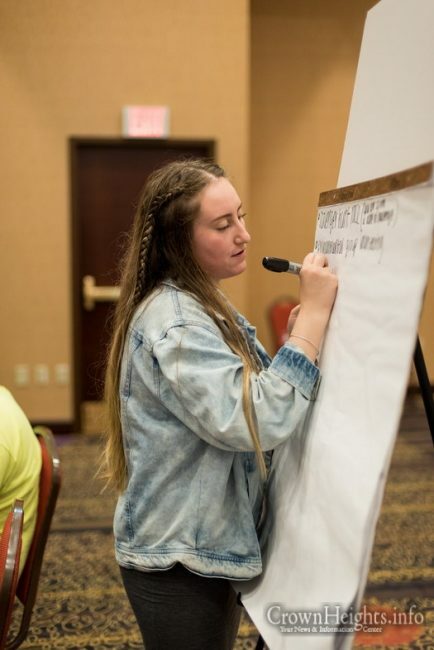 I’ve never felt so empowered before,” shared Quincy Barrett, CTeen Manchester’s representative, the first international teen leader to attend the retreat. 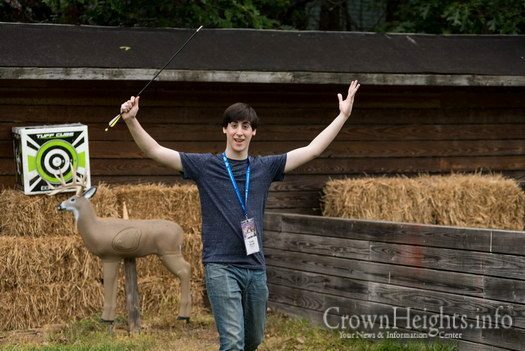 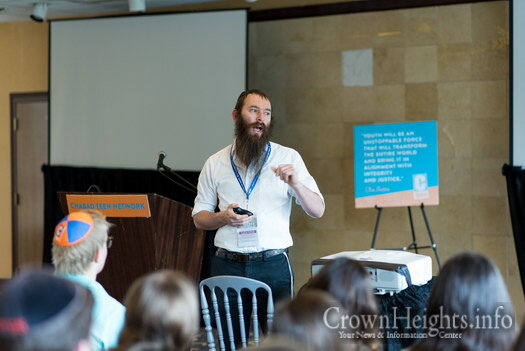 Zack Horowitz, a CTeen alumni who spent the year in Mayanot Yeshiva, closed off this year’s event by sharing the story of how three generations of shlichus—beginning with Rabbi Aryeh Weinstein of Bucks County, PA and Rabbi Motti Flikshtein, of Wilmington, Delaware, and leading to him—to roaring applause, with not a dry eye in the room. 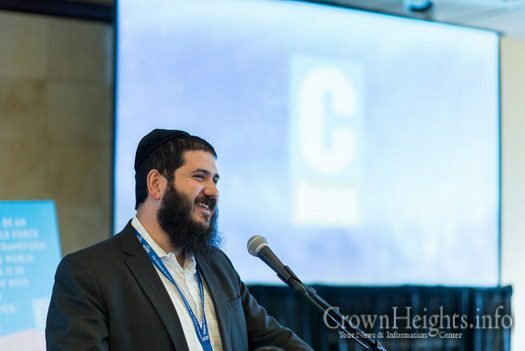 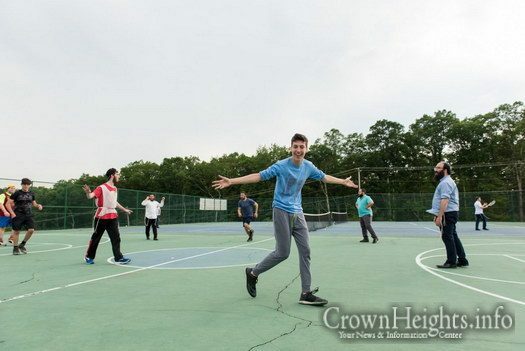 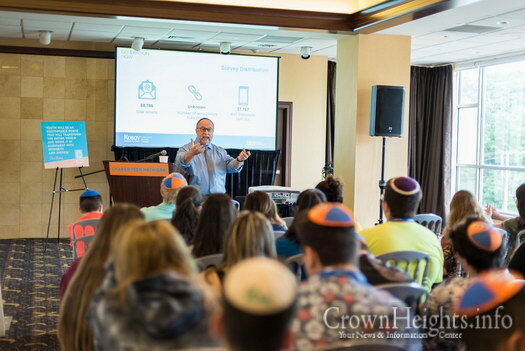 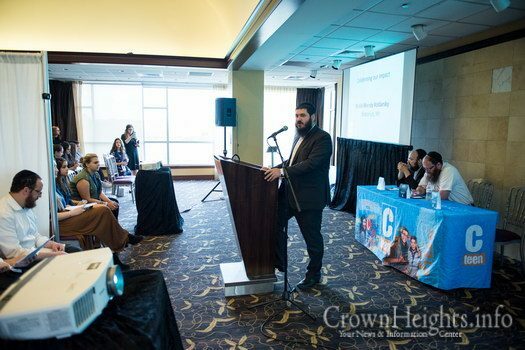 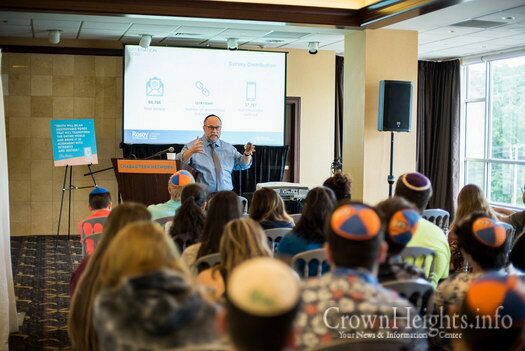 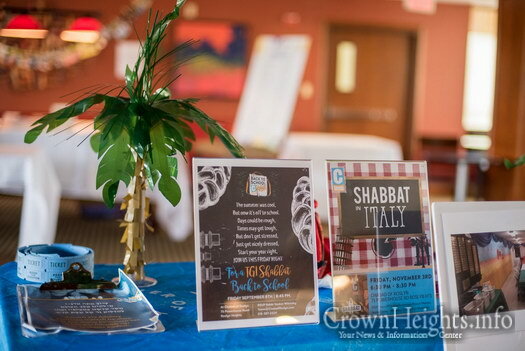 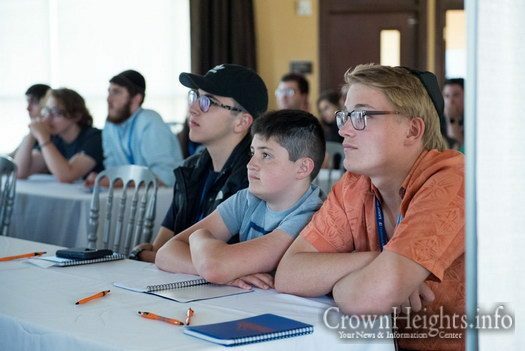 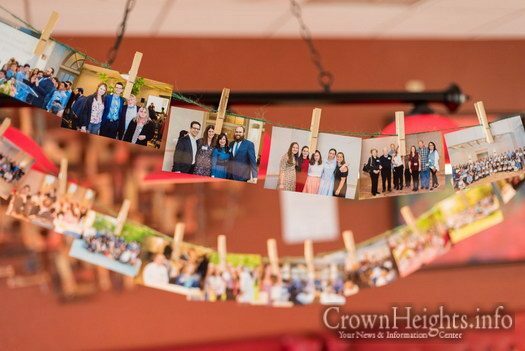 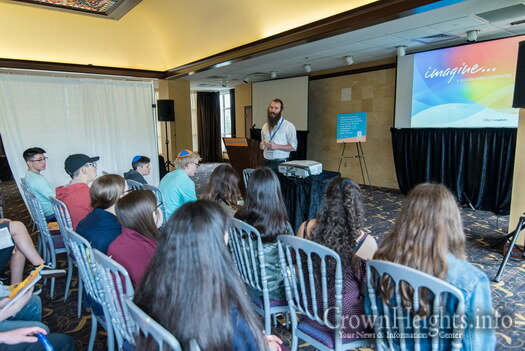 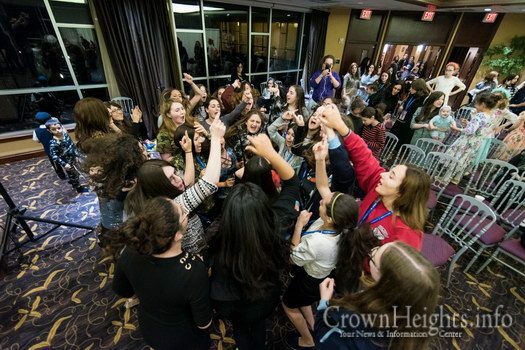 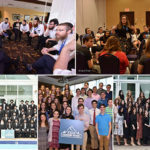 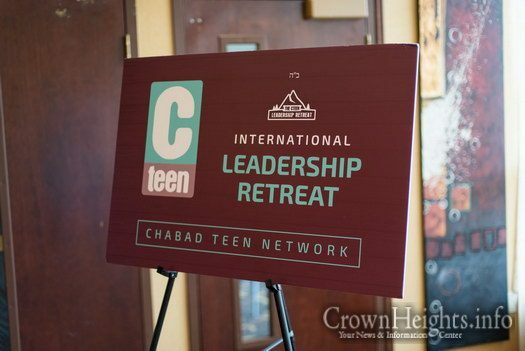 As Rabbi Moshe Kotlarsky, Chairman of CTeen added, it was a “uplifting and motivating to see the dedication of the leaders and their passion for this mission. 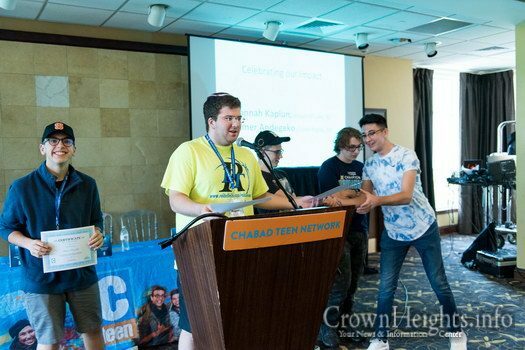 I look forward to watching the teens grow their local CTeens this year”.